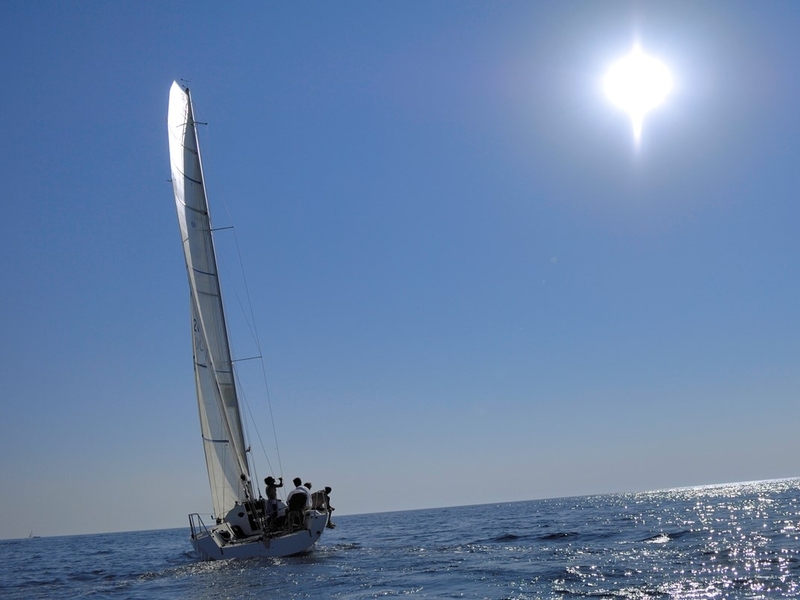 Learn how to sail a boat with the engine of 30 to 45 feet during a multi-day cruise on land / coastal waters with moderate / heavy winds and sea conditions. 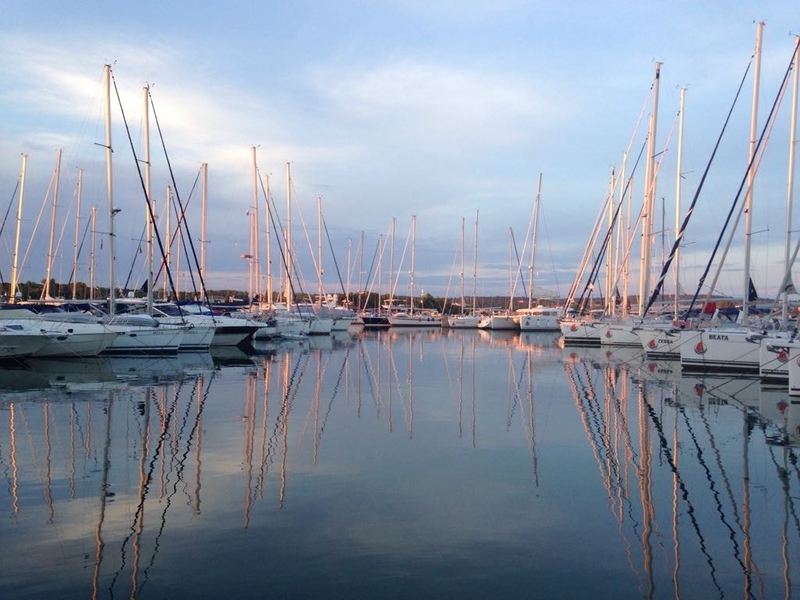 Learn more about equipment, boat systems, auxiliary engines, advanced sailing boats, coastal navigation, anchoring / berth, engagement, emergency operations, time and more. ASA 101, Basic sailing on sailing boat ASA 103, Basic coastal cruise and the ability to demonstrate competences in all elements of knowledge and skills of these standards. recommends at least 80 hours of sailing on the sea before taking ASA 104. 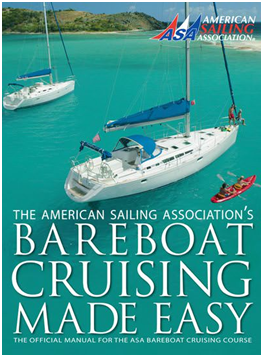 Bareboat Cruising Made Easy is not just an official ASA Bareboat Cruising Standard (ASA 104) textbook, but also the ultimate source for all sailors who enjoy sailing and destination sailing. It is an all-in-one reference book that includes everything a cruise shipman needs to know, from general planning to technical guidance to sailing tips. From its 4 colors, high-end illustrations and photos to modern, easy-to-read designs, Bareboat Cruising Made Easy is a beauty. The 212 page book was created by a team of professional seafarers, writers, editors and artists who shaped the content together, making it the most useful, the most comprehensive and comprehensive manual for chartering / cruising.